MALG is run by Executive Officer Bob Winnington, Chair Liz Barclay, a Board of Directors and an Executive Council. 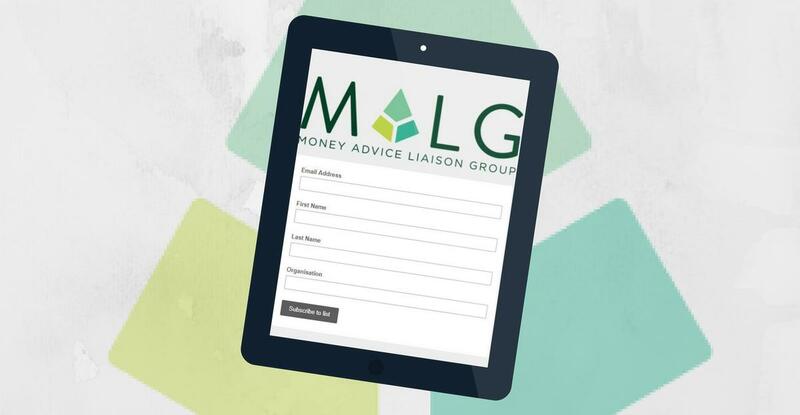 MALG members include national and regional public, private and third sector organisations with an interest in personal debt. You can now download papers from our recent National Members Meeting. MALG has published good practice guidelines for helping vulnerable consumers in debt who have mental health conditions. Keep up to date with the latest from MALG including our Executive Officer's regular Bob's Blog.